A fictional story that came out of a Literacy course in Eastmain. 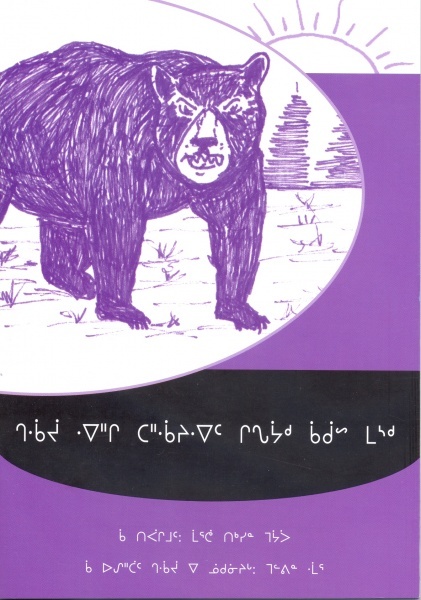 There are five books in this series on the bear, beaver,otter, lynx and skunk. A bear and otter were good friends and they went fishing. The otter went home early and the bear caught its tail on the ice.